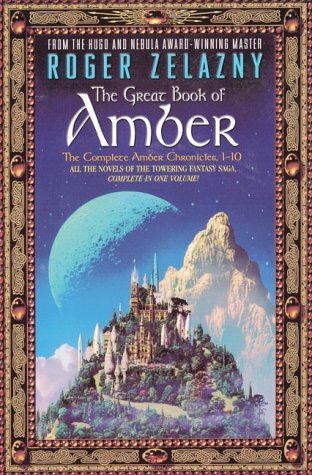 Roger Zelazny's chronicles of Amber have earned their place as all-time classics of imaginative literature. Now, here are all ten novels, together in one magnificent omnibus volume. Witness the titanic battle for supremacy waged on Earth, in the Courts of Chaos, and on a magical world of mystery, adventure and romance.